O-Zon is a modern collection designed by Kris Van Puyvelde and influenced by the sun. 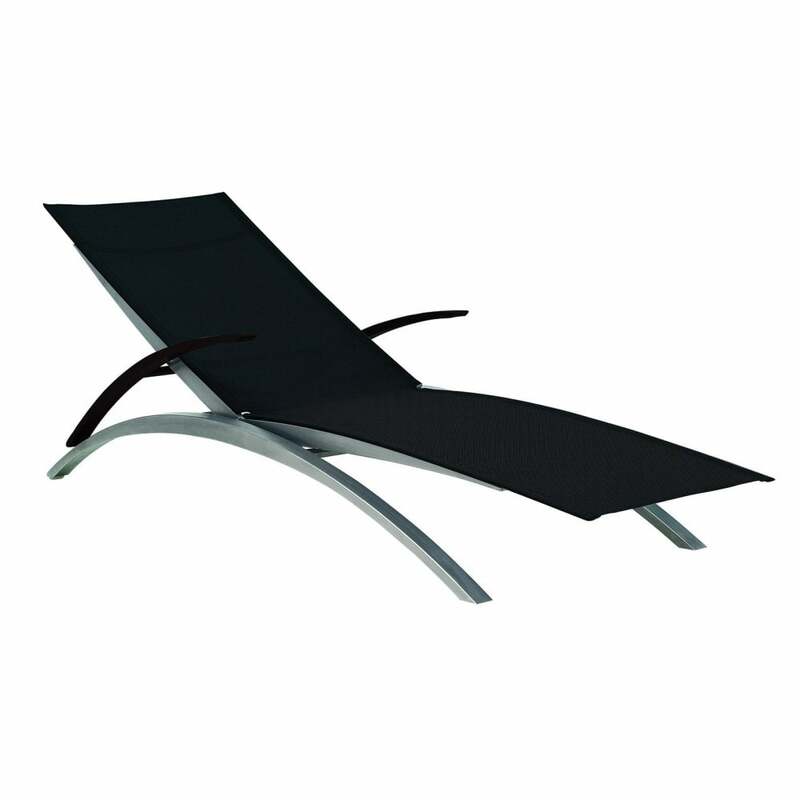 The clean curves and perfect angles of this adjustable sun lounger support the batyline lounge area, creating perfect lounging comfort. Also available with electro polishing for durability and in a bright orange, at a surcharge - please contact us for details.